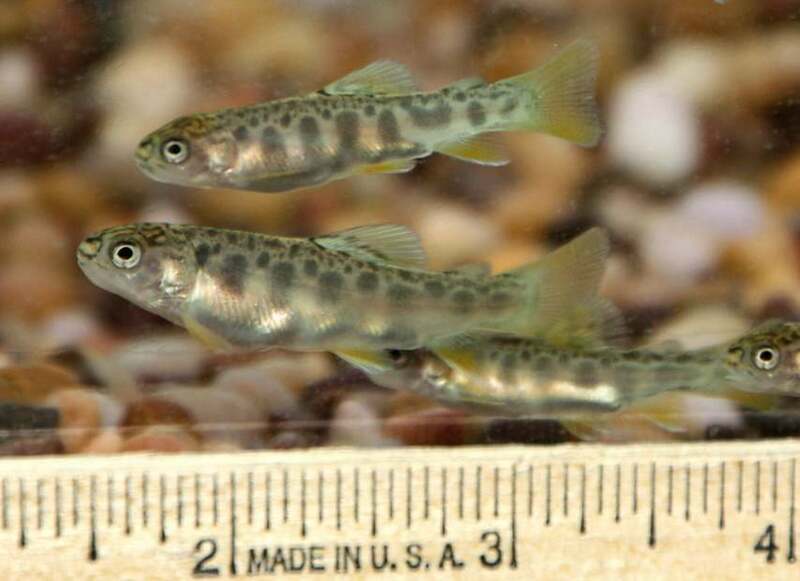 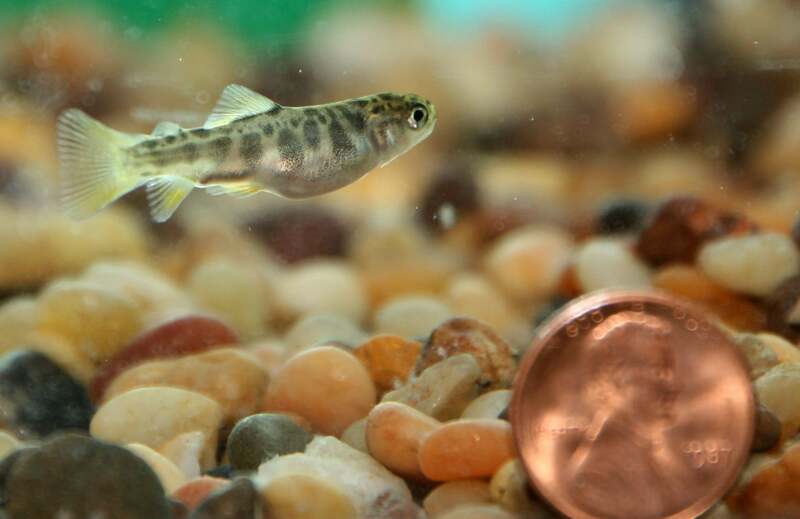 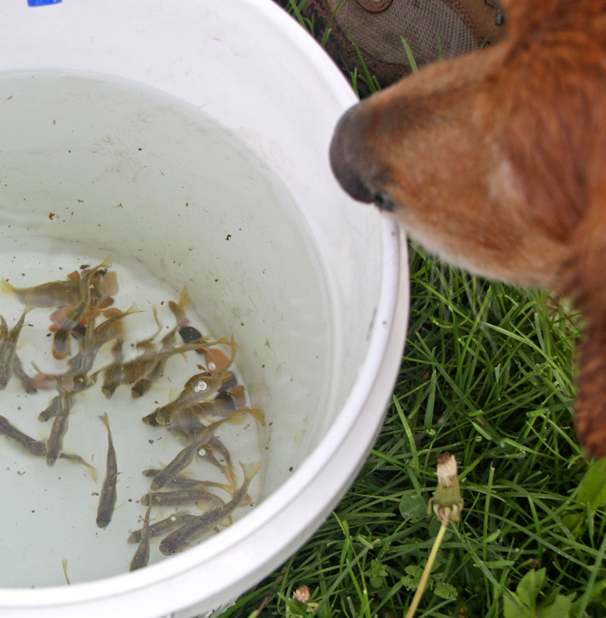 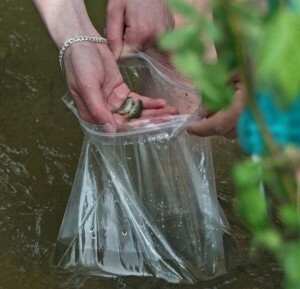 Trout in the Classroom (TIC) is a program in which students in grades K-12 learn about a trout’s life cycle by raising trout from eggs to fingerlings in a classroom environment. 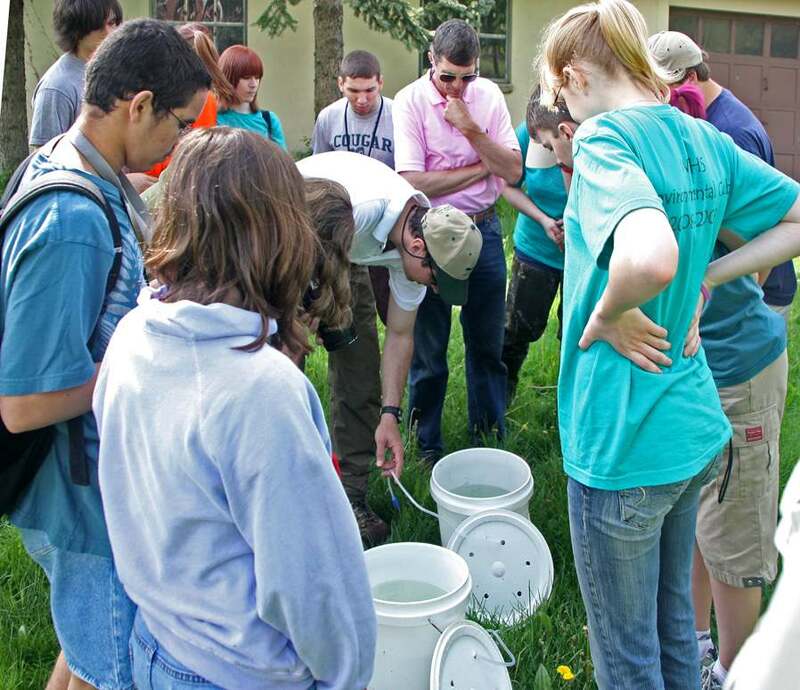 TU chapters have been participating in TIC for over 20 years. 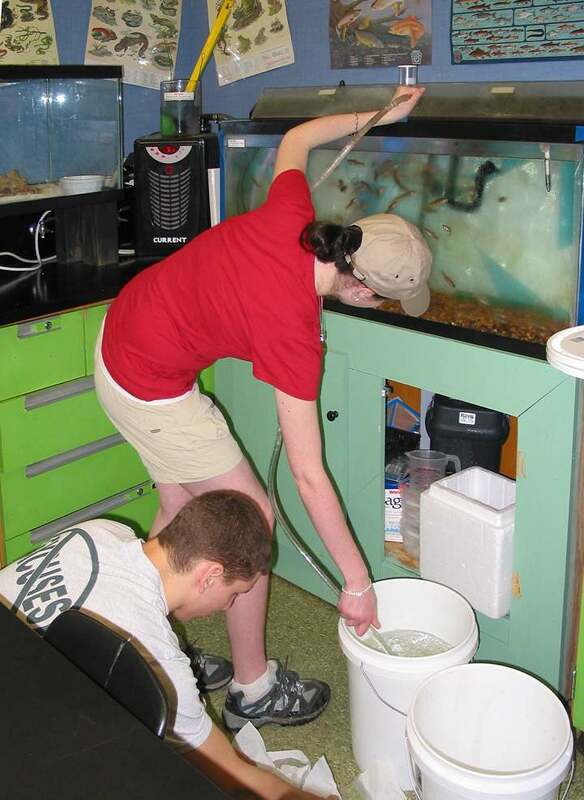 TU is involved in over 400 TIC programs throughout the country. 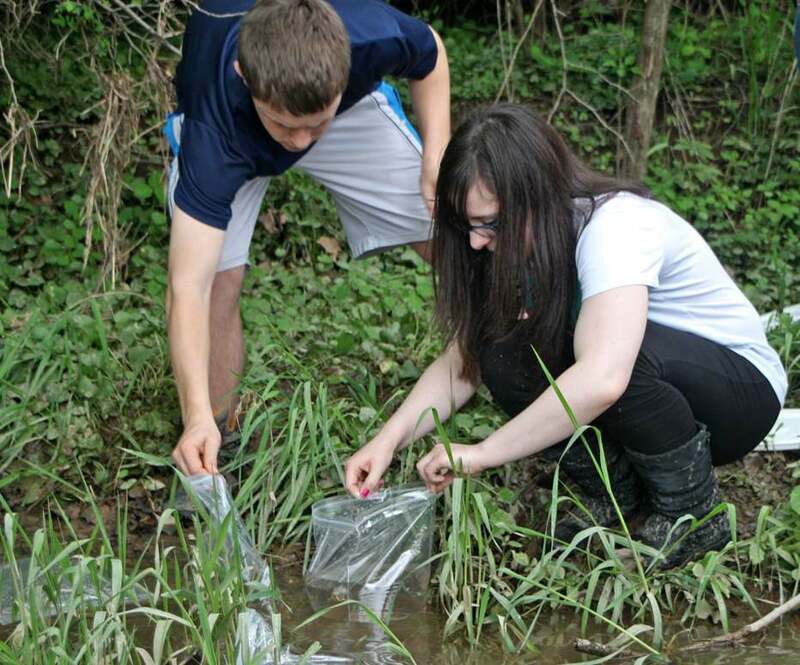 This was the third year for TIC at William Tennent HS. Our chapter TIC coordinator Kent Sloan had the opportunity to visit and take pictures. The photos give you an idea of the growth rate of the fry.